They first took over the airwaves with super-catchy EDM releases like "Closer" and "Paris." Anyone who still doesn't know them must be living under a rock. At this point in time, it's hard to deny The Chainsmokers' rise to stardom. They're everywhere, and there's no stopping them anytime soon. Now, the American EDM-pop pairing of Alex Pall and Andrew Taggart will appear as the global brand ambassadors for Tommy Hilfiger menswear. 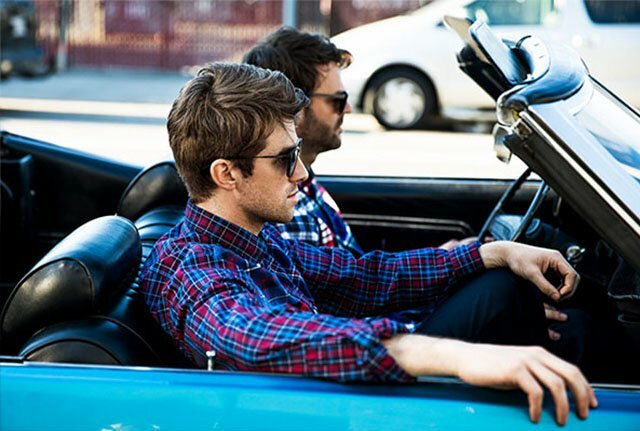 The fashion brand's collaboration with The Chainsmokers will include the Hilfiger Edition, Tommy Hilfiger Tailored, and Tommy Hilfiger sportswear. And as expected, the Grammy Award-winning duo is bringing a modern, youthful twist to the American clothing company's 32-year global menswear legacy. "The Chainsmokers are at the center of modern pop culture, and their music resonates with a global audience," said Tommy Hilfiger. "I admire the way they have carved out a new niche that fuses indie, pop, dance, and hip-hop. Alex and Drew are truly the perfect definition of today's Tommy Guy—their talent, optimism, unique sound, and effortless cool have made them stand out in the music world. We're extremely excited to work with them in the fashion space." 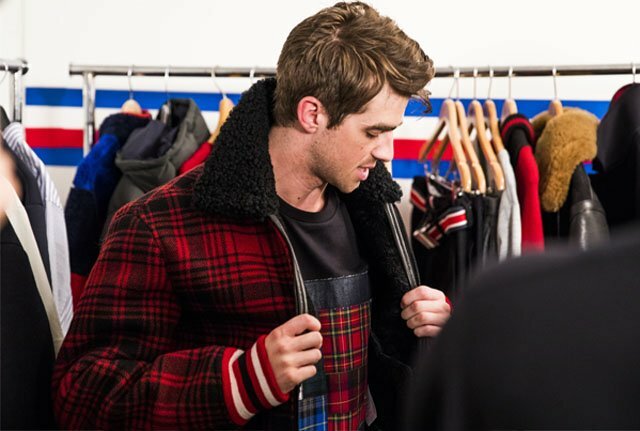 The partnership builds on Tommy Hilfiger's heritage of combining fashion and music, bringing the brand's unique perspective on pop culture to life. And here's more exciting news: To celebrate the launch of their ambassadorship, The Chainsmokers will perform at the Fall 2017 TOMMYNOW experiential fashion show—which will include looks from the men's and women's collections—at London's iconic music venue, The Roundhouse. "Tommy's pioneering approach to fusing fashion and music is part of our menswear heritage," said Daniel Grieder, CEO of Tommy Hilfiger Global and PVH Europe. 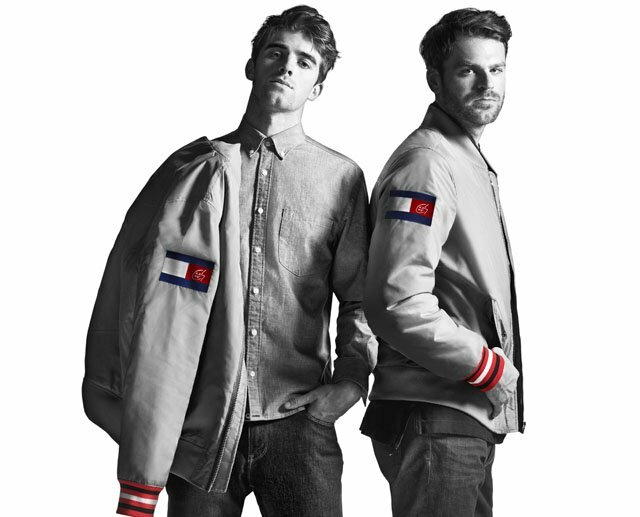 "Our partnership with The Chainsmokers reflects the company's strategic commitment to bring the next generation of Tommy Hilfiger consumers into our men's business with exciting fashion collections, curated shopping experiences, and digital commerce convenience." Hilfiger's longstanding affinity for music has remained a never-ending source of inspiration throughout his career, and developed into a strong connection between his brand and the music industry. 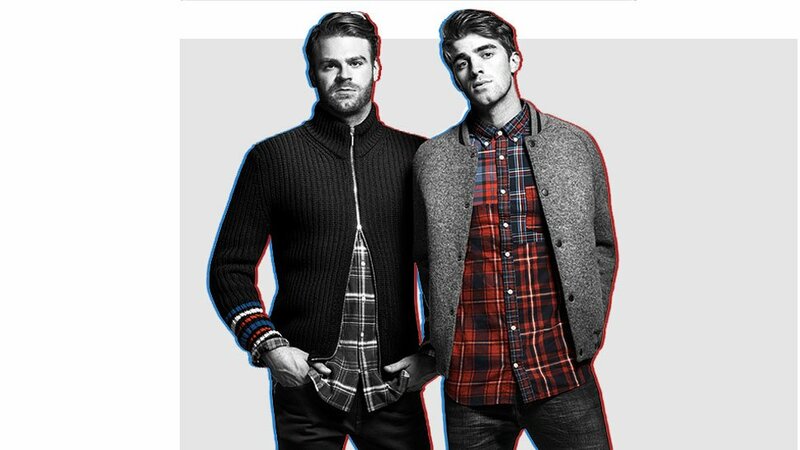 "Like Tommy Hilfiger, we have always believed in celebrating individuality and breaking conventions," said The Chainsmokers. "Tommy paved the way for collaborations between fashion and music, and we are excited to collaborate with a brand that aligns so closely with our own artistic approach and shares our passion for creating memorable experiences for our fans." The Fall 2017 Tommy Hilfiger men's offerings celebrate the '90s with a fresh twist by embodying the rebellious attitude that characterized the decade. The men's collections are available at Tommy Hilfiger stores globally, through select wholesale partners, and online at tommy.com. This article is sponsored by Tommy Hilfiger.